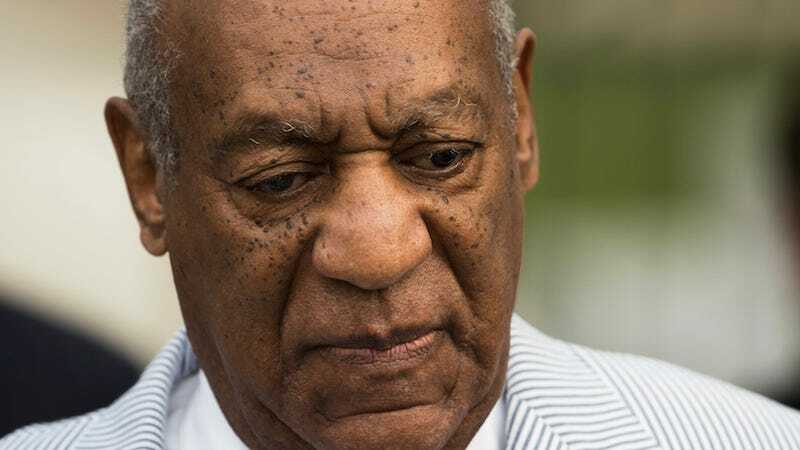 Bill Cosby is now claiming to be a victim of racism in the case his lawyers are trying in the court of public opinion. According to the New York Post, Cosby’s attorneys are speaking out about the fact that 12 of the 13 accusers in the criminal case against Cosby are white. Cosby’s attorneys’ other tactic, it appears, is blaming Gloria Allred, the plaintiff’s attorney who never met a press conference she didn’t like. In fact, Cosby, in his infamous “Ghettosburg Address,” had a few things to say about discrimination and racial hatred. And Cosby—accused of drugging and assaulting women and using his considerable power and influence to keep them from reporting it—seems like he might know from experience. Editors Note: An earlier version of this post incorrectly identified the accusers as jurors. It has since been corrected.